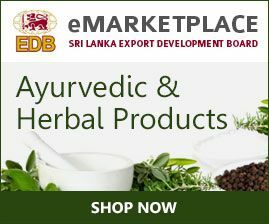 Why Sri Lankan Ayurvedic & Herbal Products? 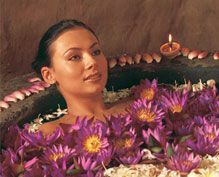 Ayurveda is an ancient authentic medical system which has been originated in India, more than 5000 years ago. In Sri Lanka, it is practiced harmonized with Sri Lankan Traditional Medicine, which evolved from pre-historic era and currently operates as “Sri Lankan Ayurveda”, with a distinct identification separate from Indian Ayurveda. Meaning of Ayurveda derived from the two words (Ayuh) life and (Veda) science or knowledge, hence it is “a science of living”. 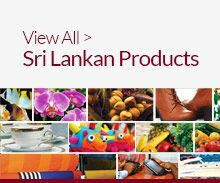 Sri Lanka is well-equipped with qualified indigenous medical practitioners as well as rare diversity of natural herbs used for Ayurvedic medicine with dynamic healing powers. Sri Lankan Ayurveda is strengthened by two government institutions affiliated to the main Universities to offer indigenous medical degrees, as well as registered traditional physicians whose sophisticated traditional medicinal knowledge inherited from generation to generation.